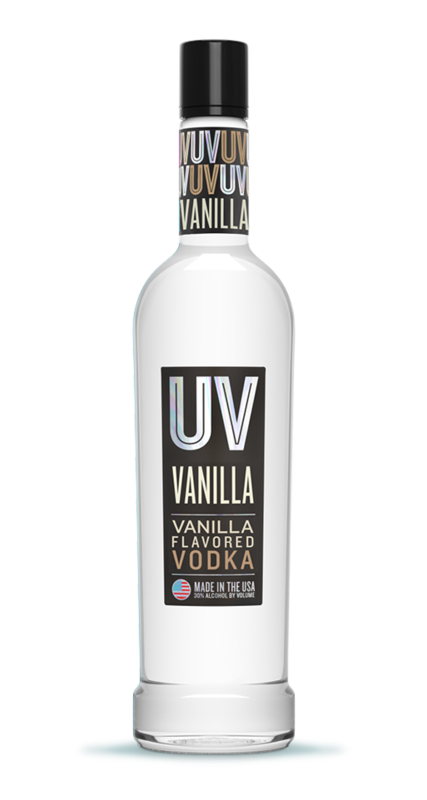 THIS VANILLA IS ANYTHING BUT VANILLA. Delicious, delightful, incredible — these aren’t words you’d normally associate with vanilla. That is, unless you’ve tried UV Vanilla. It’s naturally flavored with four-fold vanilla extract imported from Madagascar. It’ll add some “wow” to any drink.